If you gain capital through the sale of an item such as an antique or home whereby the profit obtained reaches £6000 or more, capital gains tax must be paid. In terms of tax, valuable possessions are called “chattels”. Many items are tax free, so it is vital that you are aware when you will be required to make a payment and when you won’t. Any item which you sell and make a profit from that has an estimated life span of 50 years or less is known as a “wasting asset”, and is therefore capital gain tax free. However, individuals should still be aware if business capital allowances are eligible. 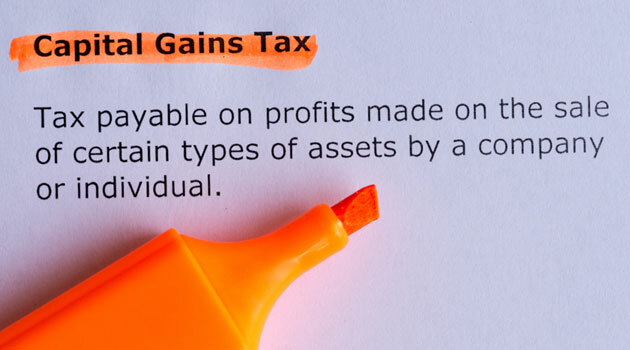 Capital gains tax is charged in one standard way, and will only be charged on an asset if the profit received back from the sale is £6000 or over. There are separate rules that apply to capital gains tax charges when an individual sells an asset to a spouse or civil partner. Unless you were separated from your partner and did not live together at the time of the transaction, or gave them the asset for them to sell on within a business capacity, capital gains tax need not be paid. However, individuals should be aware that these rules may be subject to change, and should periodically check for updates when selling on high value assets. Giving items away to charities is commonplace, and individuals do not need to pay any tax on any item they give away freely. However, if an item is sold to charity for profit, or even for less than its current market value, capital gains tax may need to be paid. 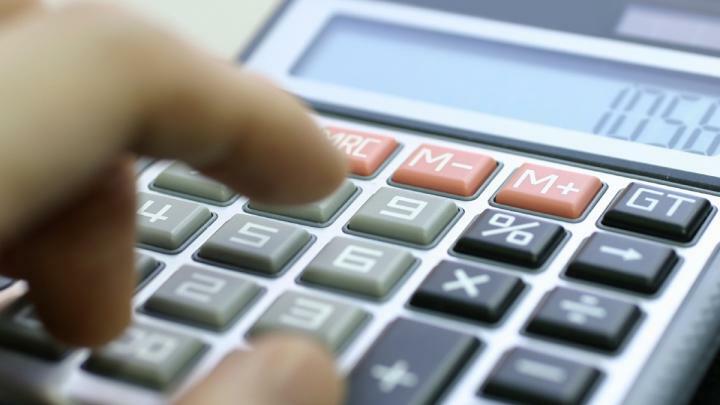 Businesses may find it beneficial to obtain a capital gains tax loan to pay any tax fees they incur. 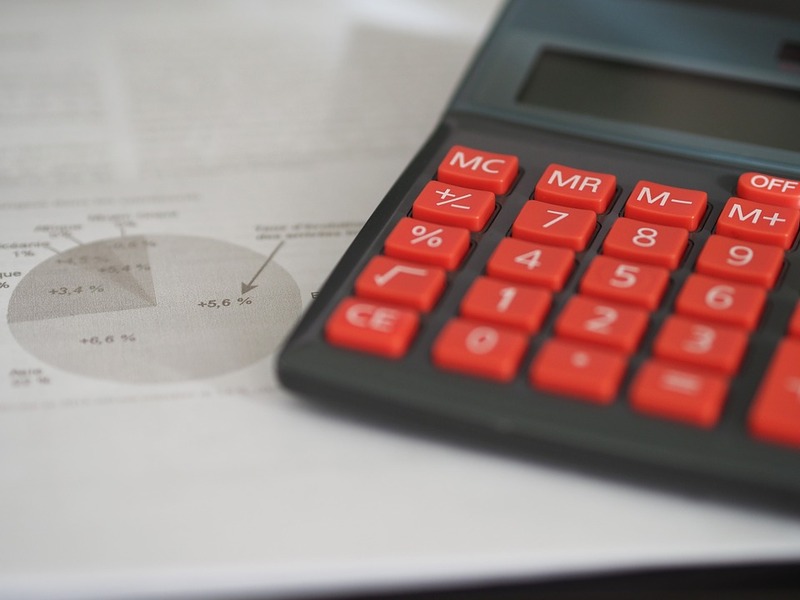 Ensuring a steady cash flow is one of the main principles of business, and obtaining finance from an external source can often help out with additional payments that occur within a given month.